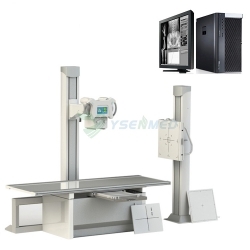 YSENMED 20KW/200mA High Frequency X-ray Machine was installed in Cameroon, West Africa. 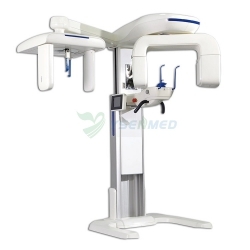 This machine can be used all parts of body, like head, chest, spine, arms and legs, etc. 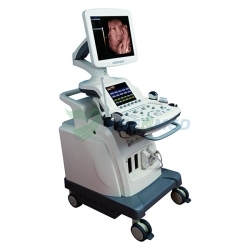 High-quality x-ray films are easily achieved and x-ray radiation to patients is reduced. 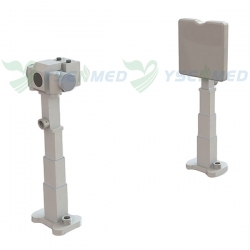 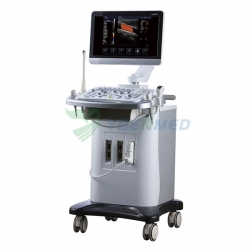 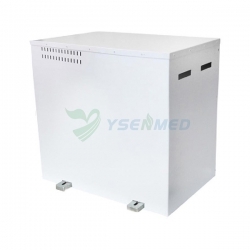 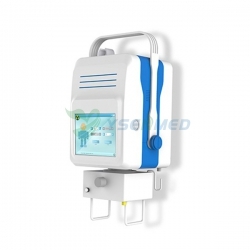 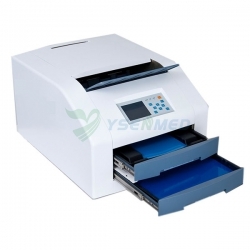 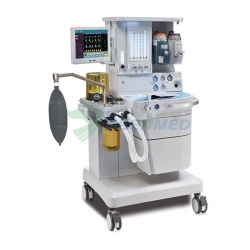 YSENMED is a professional medical equipment company from China, it is a leading supplier of medical equipment, especially in the field of medical x-ray machine. 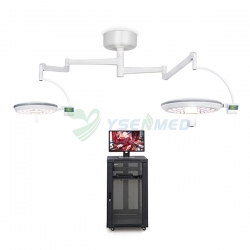 We manufacture and sale medical x-ray machine to many countries through the pass 14 years. 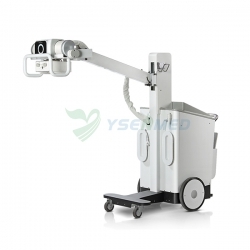 Hot sale digital x ray machine, portable x-ray machine, mobile x-ray machine, C-arm etc are in high cost-effective.